Professional magician available for weddings, parties and events in Worcester & Worcestershire. 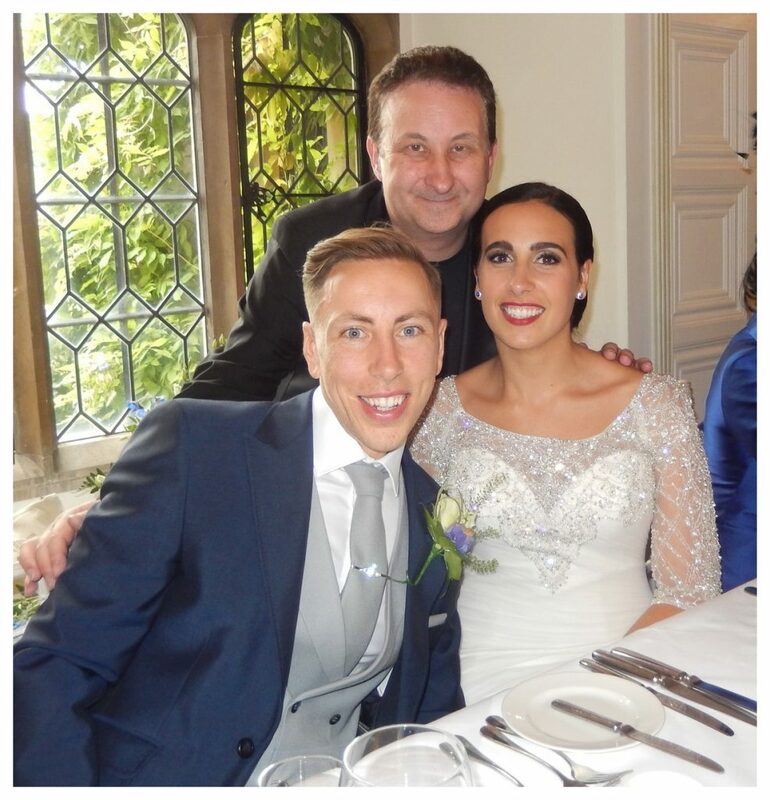 Hire wedding and birthday party magician Andy Field. Professional wedding entertainer based just outside Worcester. Addictive close up magic that baffles and entertains! Wedding and party entertainment to make any lull moments vanish! Worcester wedding and birthday party magician Andy Field. Watch but do not blink! Your Worcester magician Andy Field comes highly rated by Facebook and Google! 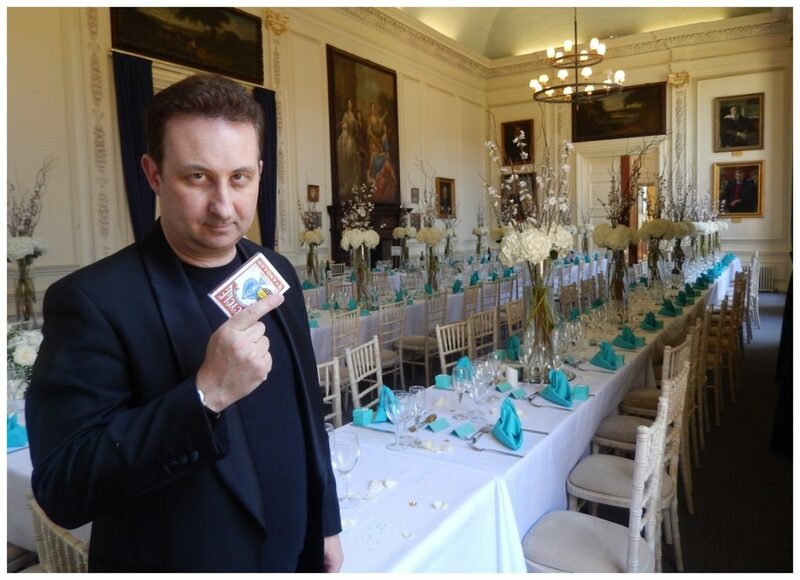 Worcester close-up magic for weddings and parties with playing cards and substantial sleight of hand!  You need professional magician Andy Field. His magic comes highly recommended by many online Google and Facebook reviews! Your resident trickster can also conjure with coins, money, finger rings and virtually any other small pocket items you care to think of. Plus Andy also supplies mind reading and ESP demonstrations for those who can handle the pace! Andy’s wedding magic is very popular and well know over Worcester! Check out Andy’s online reviews and see how close up magic can greatly add to your event! Worcester wedding magician Andy has many years of experience performing for real people at weddings. 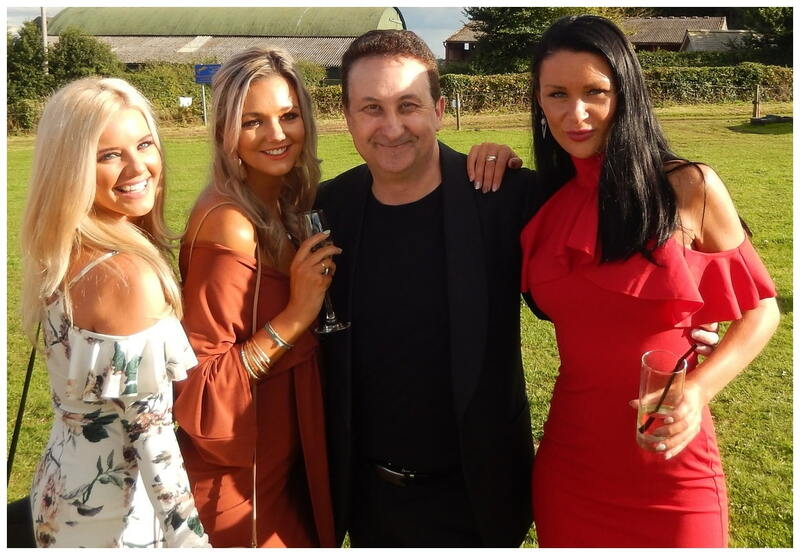 Along with thousands of solo hours of practice you can rely on Andy to deliver a top drawer performance each and every time and entertain your Worcester wedding gathering! Andy’s sleight of hand is original. Entertaining from beginning to end! The reactions Andy’s magic receives while performing are incredible. Applause and laughter will add a wonderful atmosphere to your Worcester wedding, party or anniversary. To show their appreciation the men usually give Andy a manly handshake while the women give him a hug! 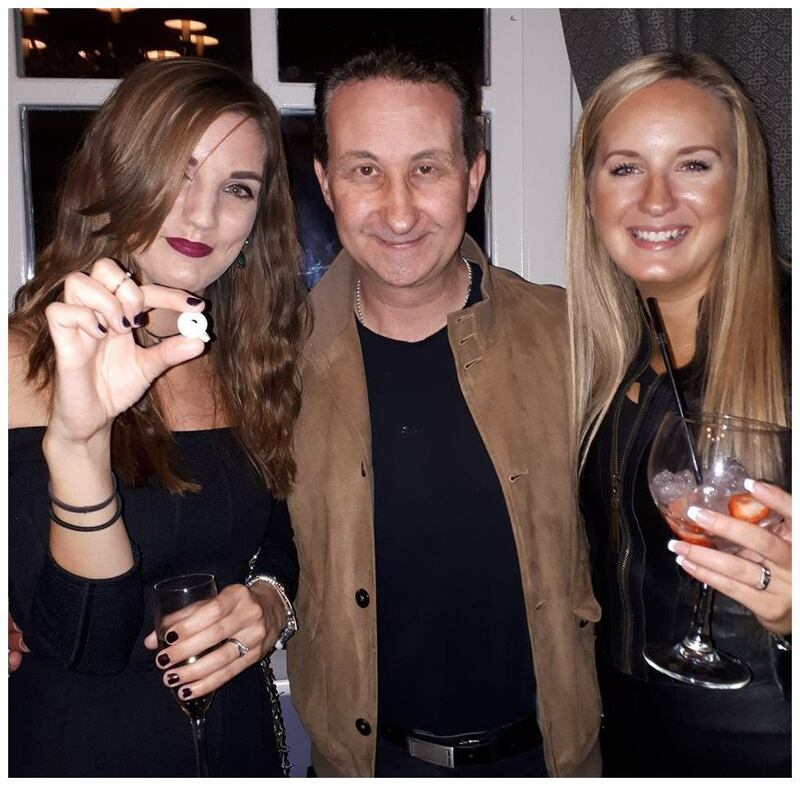 Andy’s award winning close up magic has skills and experience in abundance. Your important wedding day will be in safe magic hands. He has millions of YouTube views. Television companies from all around the world have even used his YouTube clips on their shows. Many of Andy’s videos have even been filmed in and around Worcester. Be prepared for your guest to tell you how impressed they were to witness Andy’s magic! Close up magic for your Worcester birthday party designed to impress and amaze! 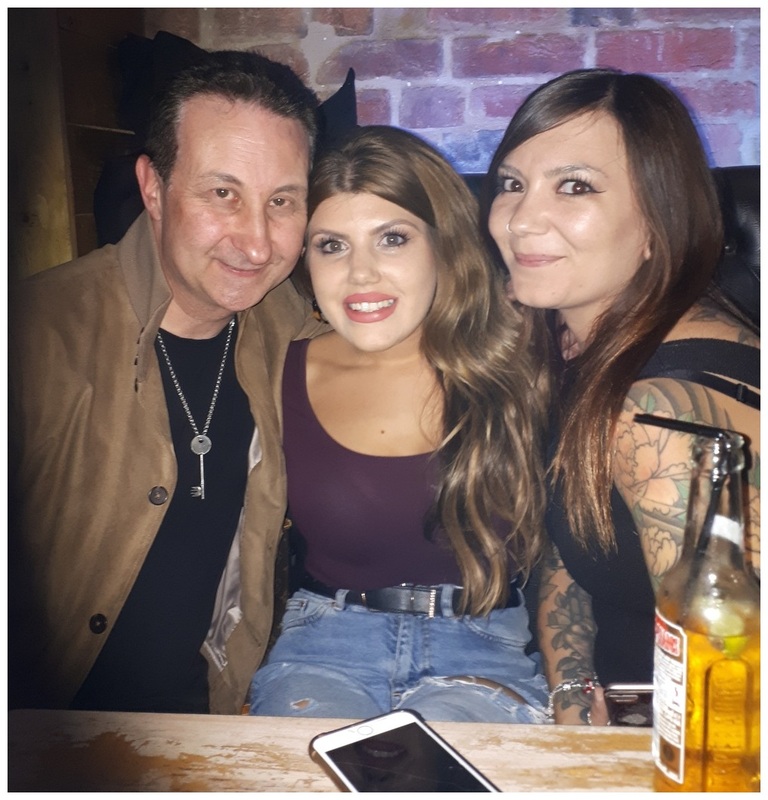 Worcester birthday party magician Andy has found that once people have seen him they will go on to remembered his magic for many years. Some even keep souvenirs from his magic performances. These consist of signed playing cards. They even carry them around in their wallets or purse! Your family and friends will remember how amazed and happy Andy made them feel at your birthday party celebrations! Andy is a Worcester trickster who’s magic is as entertaining at it is skilful! Andy knows that he has a polished, reliable and very entertaining act and he is going to make a positive lasting impression at your event. Hire Andy for your Worcester birthday party and relax in confidence. The benefits of hiring Andy to support your Worcestershire occasion do not stop there. As a people person he has a charismatic personality. He can also host and front your event by welcoming your guests and make them feel at home as they arrive. This is fundamental but often overlooked! As a magician his persona and magic will also keep your family and friends amazed and entertained during the quieter moments of the day. Booking is very simple. Just fill out our enquiry form to obtain a free quote. Then, if you wish to proceed with your booking we will take a deposit to secure your date. Until then there is no obligation. A cocktail of richly satisfying and engaging close up magic. Perfect for your Worcester event! Many Worcester magicians perform the same tricks. There is nothing wrong with this. However, a big factor in walk about magic is surprise. Many of the tricks and effects that magician Andy uses in his performance have been created by him and have rarely been seen in public. Amazing magic that will draw you in and refuse to let you go! “Imagine” is a stunning card trick illusion that features in Andy’s Worcester table top performances and is very powerful. Your guest will be given a blank playing card to sign and hold in their own hands. They then think of a card from the deck. When parting their hands they will find that the signed blank card has now changed into their though of card! Your guests WILL want to keep this card! Magician Andy Field is your magical host for weddings, birthday parties and corporate events. Proof that magic can be both entertaining and mind blowing! Andy Field has quite the act for your Worcester corporate night out! An experienced showman with a bag of tricks for everyone! 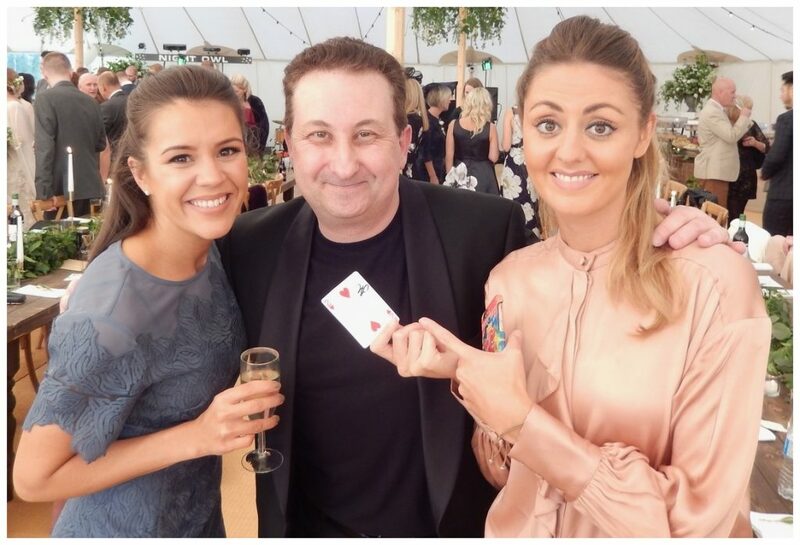 From card tricks sleight of hand to ESP mind reading Andy has everything and anything to wow your guests. Unusual close up sleight of hand that features borrowed items such as wedding ring or mobile phones. Everything is considered! Andy is a professional magician based just outside of Worcester. He can easily offer home private tuition and magic lessons to any person over the age of eighteen. This can consist of learning sleight of hand close up magic with playing cards, coins and money. To learn more please visit Andy’s magic tuition page.